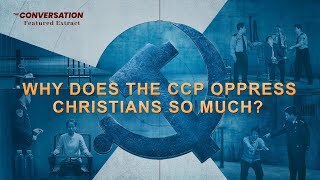 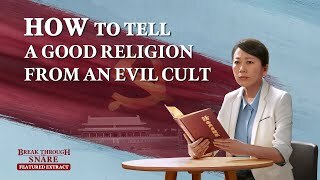 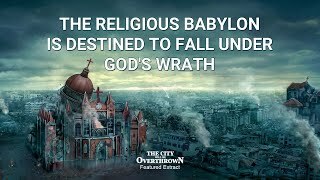 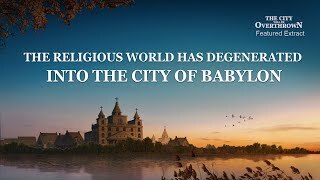 9:15 "Red Re-Education at Home" (7) - The CCP Slanders The Church of Almighty God as a "Human Organization": What's Their Motive? 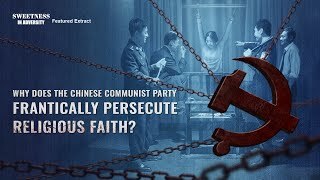 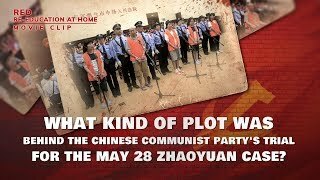 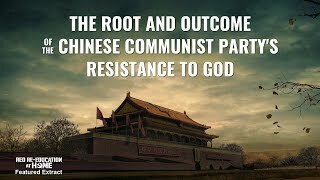 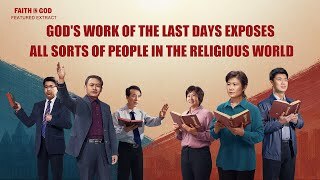 25:20 (2) - Why Does the Chinese Communist Party Frantically Suppress and Persecute Religious Faith? 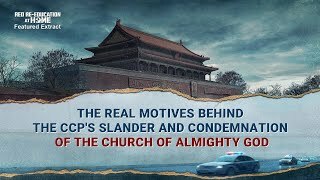 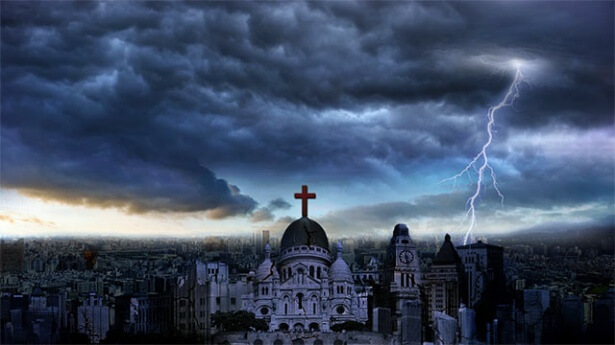 15:51 Gospel Movie Clip (1) - Why Does the CCP Monitor and Oppress Christians So Much?